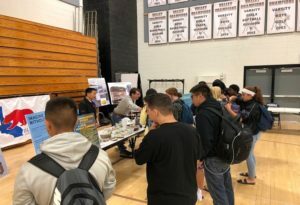 The Co-President of the Stockdale High Careers Club invited professionals from across various businesses, including California’s oil and natural gas industry, to come shine a light on the different career paths students have ahead of them. 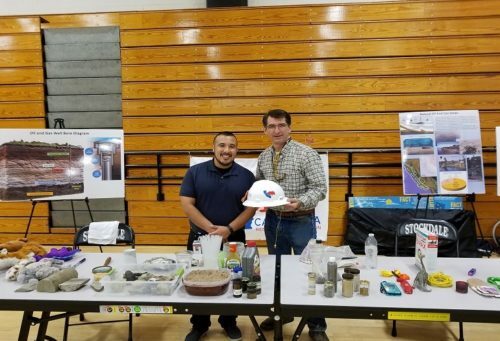 Clanton, along with other representatives from California Resources Corporation (CRC), the State’s largest oil and natural gas company, were on hand to demonstrate the “Magic Barrel” program. Developed by CRC employees, the presentation is a fun, interactive petroleum 101 program to help inspire energy literacy among students of all ages. Topics cover where petroleum is derived, how it is extracted, how oil is used in our everyday lives, as well as rock properties like porosity and permeability. 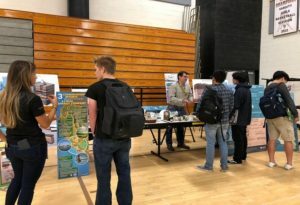 Taking place between 4th period, lunch and 6th period, the Magic Barrel presentation and discussion forum at Stockdale High reached about 600 students who were enthusiastic to participate in demonstrations and had fun learning about CRC and the oil industry in California. The Magic Barrel showcases STEM, which is a curriculum based on four major disciplines – Science, Technology, Engineering and Math. The Magic Barrel is a big help in the classroom, providing great hands-on experience where lessons learned through the Magic Barrel can be connected with reading and research assignments from teachers. The program also aligns well with the State’s Common Core Standards, helping to provide students with opportunities to learn about science and technology, as well as careers, in those areas. 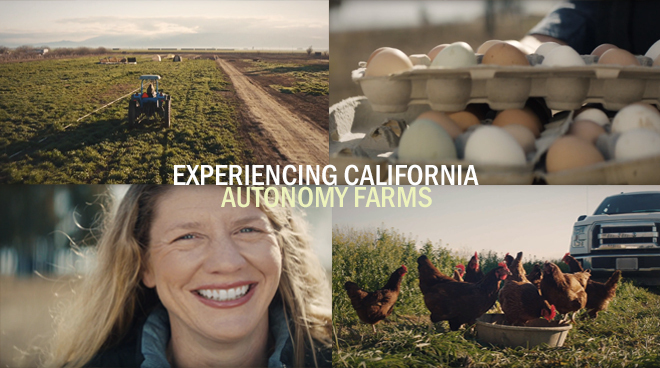 STEM education helps connect kids to fields with good-paying, high-demand jobs and is especially important for low-income students. More importantly, it is the foundation for how future generations will understand and approach the world. STEM education is essential to redefining society and business. It broadens each stage of education for students and sets them up for success in future careers. According to a 2017 report from the U.S. Bureau of Labor Statistics, 93 out of 100 STEM occupations had wages above the national average, with Petroleum Engineer being the highest. In addition, the average wage for all STEM occupations is nearly double the national average for non-STEM occupations. The report also noted that STEM occupations grew by 10.5 percent from 2009 to 2015 versus 5.2 percent for non-STEM occupations. 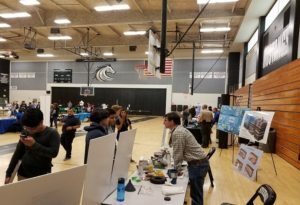 According to Cheryl M. Scott, Executive Director of the Kern Economic Development Foundation, almost 20 percent of the jobs in Kern County are STEM related. According to a 2017 report from the U.S. Bureau of Labor Statistics, 93 out of 100 STEM occupations had wages above the national average, with Petroleum Engineer being the highest. The Magic Barrel program first began in Kern County’s Central Valley schools and has since expanded to reach students throughout the Los Angeles and Ventura counties as well. The Magic Barrel is most often customized for high school students, however middle schoolers are increasingly participating in the program.